Sympazan is a new formulation of clobazam that utilizes Aquestive's PharmFilm technology. 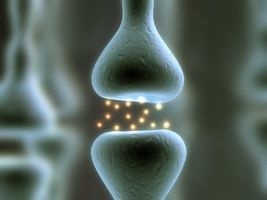 Aquestive Therapeutics announced that the Food and Drug Administration (FDA) has granted tentative approval for Sympazan (clobazam) oral film as adjunctive treatment of seizures associated with Lennox-Gastaut Syndrome (LGS) in patients aged ≥2 years. Clobazam is currently available as oral tablets and suspension under the trade name Onfi (Lundbeck). Sympazan, a benzodiazepine, is a new formulation of clobazam that utilizes the Company’s PharmFilm technology that allows for a potentially faster onset of action; direct delivery to the bloodstream may also reduce gastrointestinal adverse effects. In addition, the technology provides improved dosing accuracy particularly for patients who cannot use other formulations due to certain physical or psychological factors. The oral film is about the same size and thickness as a stamp and can be given without water. Data from multiple pharmacokinetic studies comparing Sympazan with Onfi tablets showed that Sympazan oral film was bioequivalent to the tablets with similar safety profiles. 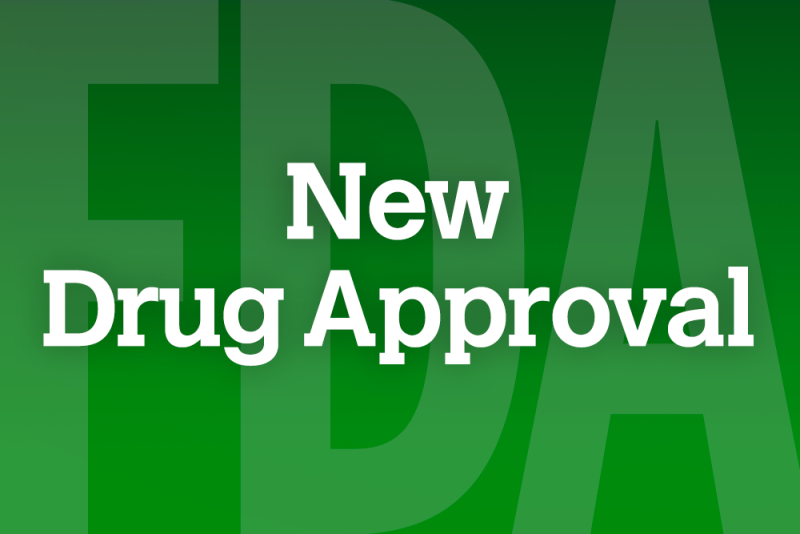 The final approval by the FDA is pending expiration of the orphan drug exclusivity period for Onfi, which is anticipated in October 2018. For more information call (908) 941-1900 or visit Aquestive.com.